The Law Office of Timothy P. Koller, PLLC – "Where your family is our priority!" The Law Office of Timothy P. Koller, PLLC. All rights reserved. Web Design by timothybowser.com . We Will Appeal Your Case! Welcome to the East Carolina Law Group of The Law Office of Timothy P. Koller, PLLC. your law firm in Currituck County, North Carolina serving the Outer Banks and all of Northeastern North Carolina. Our regular counties served include Dare County, Currituck County, Camden County, Perquimans County, Pasquotank County, Chowan County, and Gates County. We also serve other outlying counties such as Hertford, Bertie, Washington, Tyrell, and Martin Counties. 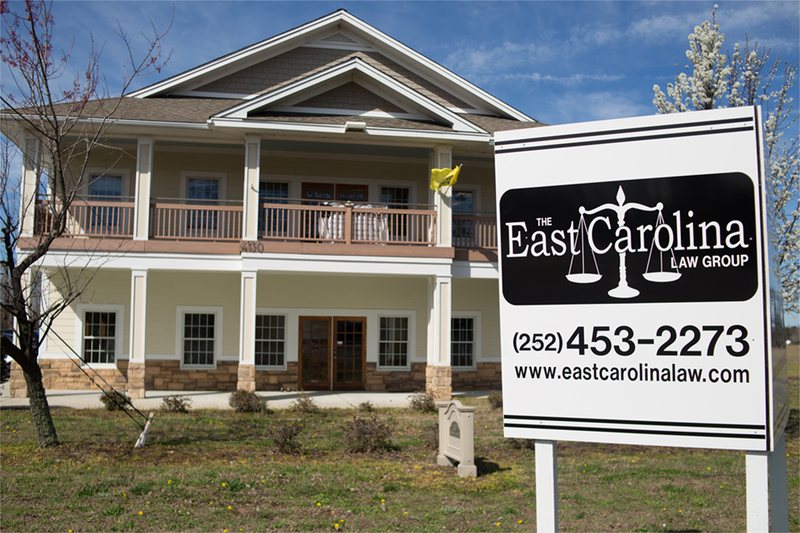 At The East Carolina Law Group we strive to be the first and last law firm you will ever want to go to or need. 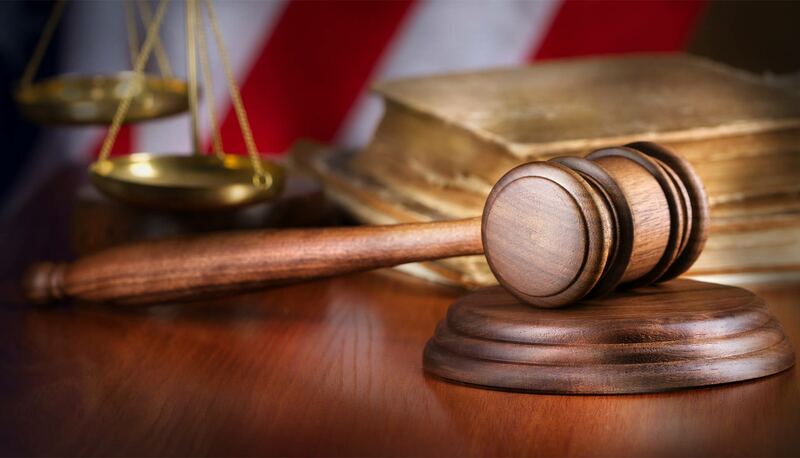 We are a full service law firm with attorneys licensed in the State of North Carolina as well as accompanying federal jurisdictions. If you have a legal need, chances are we can help you with it! Our office is located at 4130A Caratoke Highway, Barco, NC 27917 approximately 1 mile south of the 158E and 168 intersections in Barco next to the New Life Church. Children are welcome to accompany you, and we hope that your first encounter with us is so pleasant that you come back again and allow us to serve you. Let’s face it, the legal system is complicated and as the old saying goes, “he who represents himself has a fool for a client.” Don’t be that fool! Let us help you and worry about the details so you can worry about what is important to you! If you’re looking for a Family Law Lawyer for a difficult Divorce or Custody case, or an Estate Planning attorney to help you with Wills or a new trust, then we can help! Learn What We Can do for You! Whether you have been injured, going through a divorce, or are setting up a new business or estate plan, we can help you protect your rights! Come see what we have to offer you! We can answer all of your questions about Wills and Estate Planning, and answer all of your Family Law Questions! The East Carolina Law Group is not just family law lawyers, we are lawyers for your family. We can help you with everything your family may need from marital agreements before or after marriage, or protecting your legacy with our estate planning lawyer. We can also be there for you in the event that you need a divorce or custody lawyer, or if you are ever injured by another person’s negligence. Please do not give us any case specific information here, submitting your request does not create any attorney-client relationship and we reserve the right to refuse service. There is a $100.00 consultation fee for new clients for a 30 minute session. © 2018 Copyright The Law Office of Timothy P. Koller, PLLC. All rights reserved.